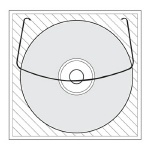 Keep your your discs safe and secure with our CD & DVD packaging options. 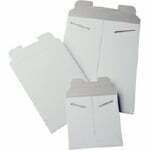 For shipping, storage, or in-home use, our packaging is second to none. DVDB_2_7_OB This is a very popular way to package DVD discs. This two disc package allows for two discs in one SLIM package. 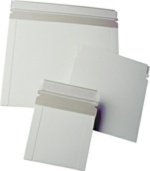 Slimline Jewel Cases with Black Tray, 200 Count Box Clam Shells Clear. 500 ct box. 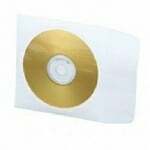 Flexible CD/DVD packaging that won't break when you mail it. This little item continues to grow in popularity. Unassembled Jewel Cases Clear. Unassembled Jewel Cases Clear. 200 ct box.